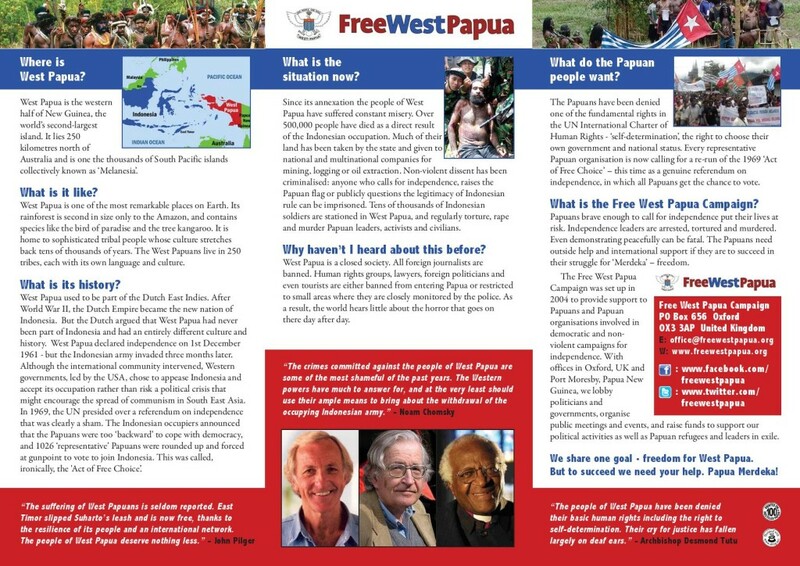 Help us to grow the movement even further by printing and sending Free West Papua materials as far and wide as possible, getting everyone able to recognise the West Papuan flag. 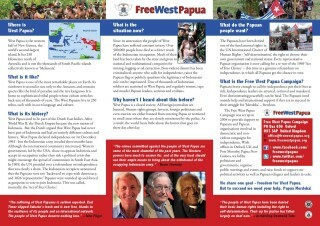 You can help today and every day by putting up posters, delivering leaflets and forwarding campaign materials onto friends and family along with other ideas to help make West Papua a household name. Together we are creating mass awareness about the West Papuan freedom struggle and are seeing the Morning Star flag of West Papua in countries all around the world!